Home Cannabis Should I Drive Stoned? 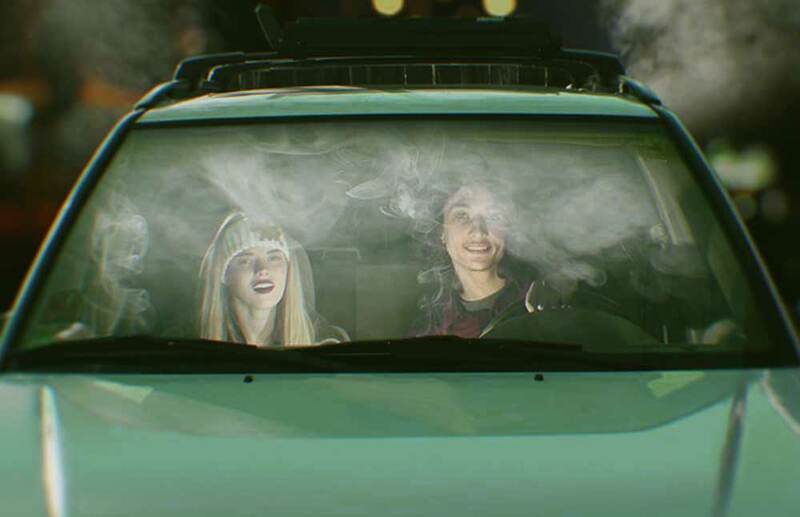 We have talked to a few patients who say they drive while high. Studies by the U.S. Department of Transportation suggest that driving under the influence of marijuana may not increase the chance of accident. Even in states where recreational cannabis is legal, driving under the influence is not. If you are driving in Colorado with a THC level of 5 or more nanograms per milliliter of blood, you’re breaking the law and can get a DUI. And that’s not a lot of THC, so be careful. Even if cannabis doesn’t make you a worse driver, it may land you in jail if you get pulled over for something simple, like speeding or running a stop sign. Not worth it. A study published by the U.S. National Library of Medicine found that stoned drivers took more time to hit the brake when a traffic light changed. They also took longer to react to sudden sounds. Since there’s no breathalyzer for cannabis, you have to take a blood test if you’re suspected of driving stoned. And needles are no fun. Some politicians and anti-cannabis organizations point to driving stoned as a reason to maintain prohibition. Let’s keep the statistics in favor of legal weed by not getting behind the wheel. Previous articleShould Pregnant Moms Use Cannabis? Next articleDoes Cannabis Kill Cancer? The National Cancer Institute Says Yes.